Home Technology How successful is Algerian Communication Satellite “Alcomsat-1”? Algeria’s first communication satellite, Alcomsat-1 which was launched on the 10th of December 2017 has made major technological progresses. The country is gaining its hold in the field of space telecommunication with the successful broadcasting of public television and radio channels from Alcomsat-1. Just after a few months of Alcomsat-1’s launch, it successfully accomplished some of its missions like the broadcasting of five public television channels (National programme, Canal Algerie, TVA3, TV4 and TV5) and 57 radio channels, previously broadcasted by foreign satellites. With this operation, Algeria has marked its entry to the broadcasting via satellite of television and radio channels. Also, the country has launched the distance learning (e-education) and telemedicine programmes (e-health) through this satellite which is designed for 15 years lifetime. Space in Africa noted that Alcomsat-1 satellite successfully completed a part of its missions with the official broadcasting of five HD TV channels, a process which started with the signing on 21 May 2018 of a framework agreement between TDA and the Algerian Space Agency (ASAL) on the optimal exploitation of this satellite’s capacities, notably in the broadcasting part. Now the North African country is contemplating over making a second telecommunication satellite supposedly titled Alcomsat-2. This is said to be built by the Algerian scientists and specialists. 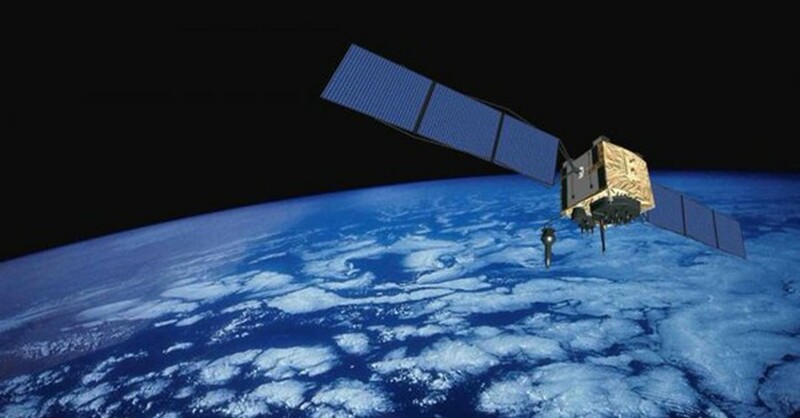 The first satellite attracted huge contribution from China.